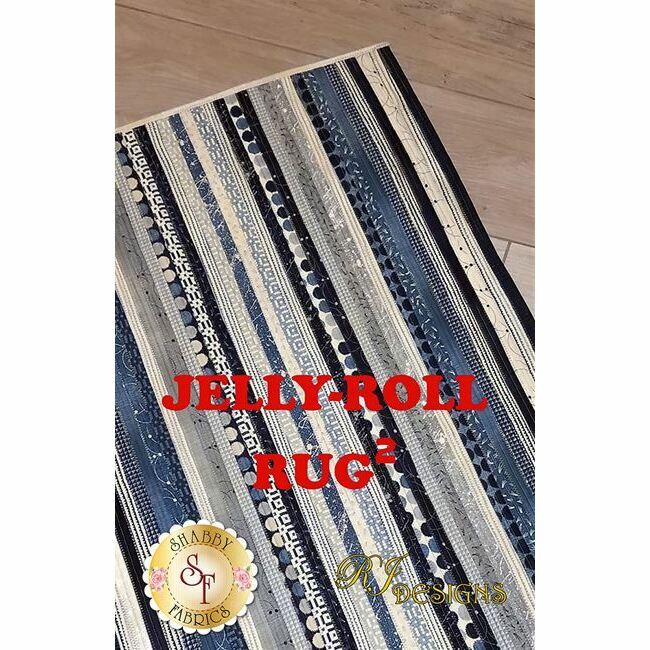 The Jelly Roll Rug is back, and now available as a rectangle area rug! 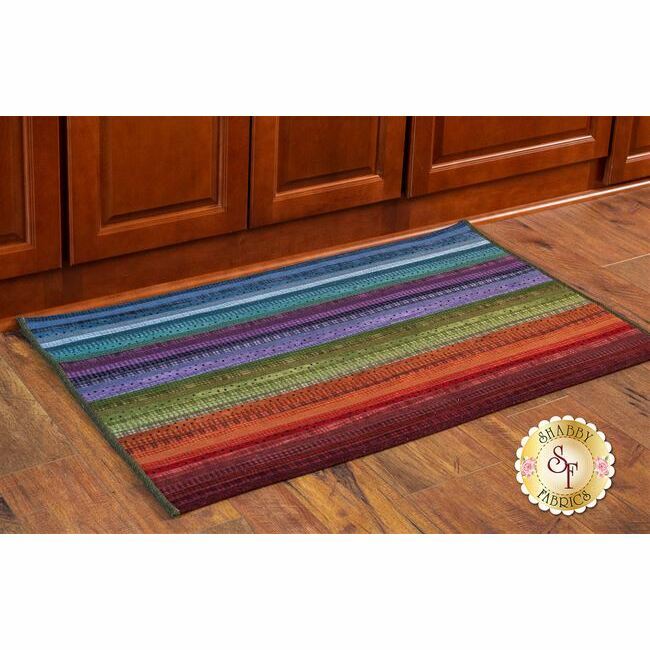 Jelly Roll Rug 2 is a simpler version of the original, and perfect for all skill levels! 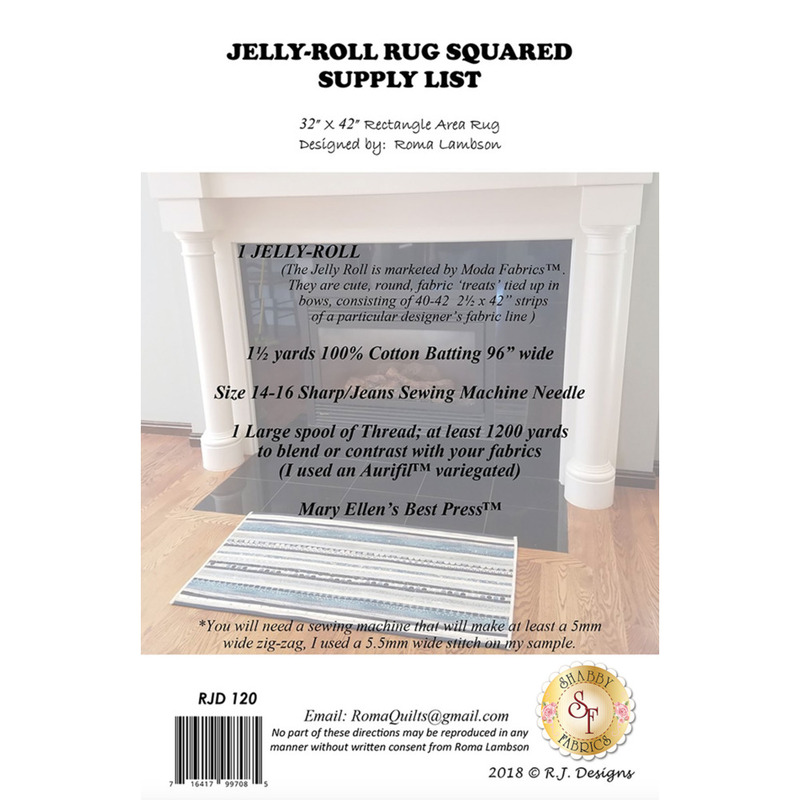 So grab your favorite jelly roll, or the perfect coordinating fabric for your home and start sewing! 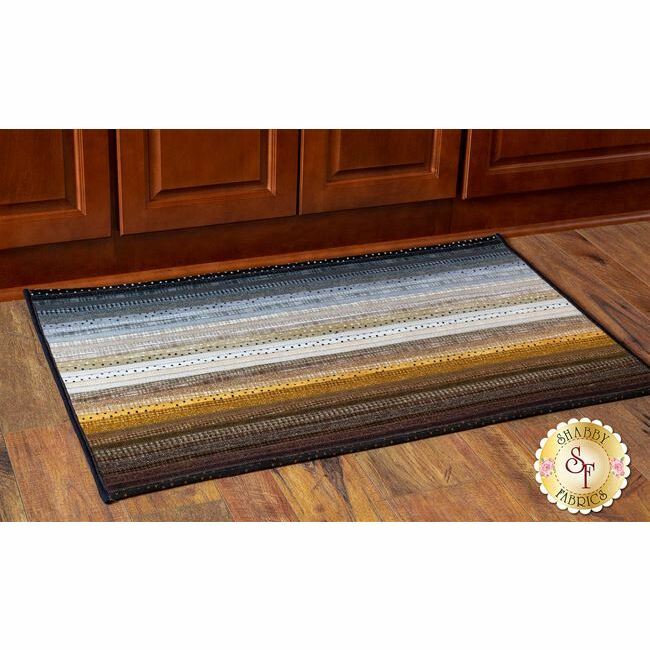 If using 40 strips, this rug finishes to approximately 32" x 42".